The breed has proven resistant to heat and high humidity. Under conditions of cool and cold climate they seem to produce enough hair for adequate protection. The cows are good mothers and the calves are usually of medium size at birth. 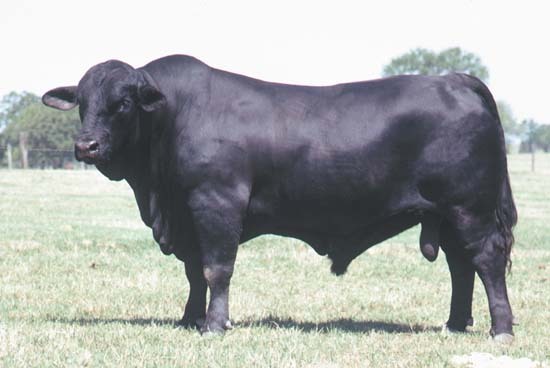 The cattle respond well to conditions of abundant feed but have exhibited hardiness under poor conditions.